Home Influencers Dhirubhai Ambani’s Lesson on Networking. 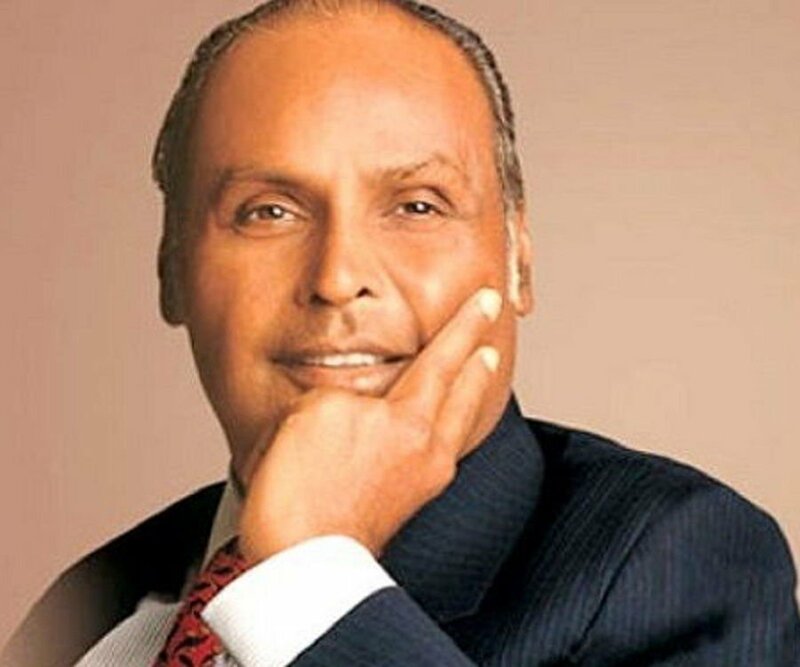 The business tycoon Dhirubhai Ambani reached Mumbai with Rs 500/- and he built 75 billion empires by the time of his demise. It’s surely one of the best success stories in this earth. However, to achieve this empire he had to go through many hurdles with risks. Today I want to narrate one small and interesting story in his early days in Mumbai. Dhirubhai had the habit of an evening walk with his friends near the Gateway of India and during his evening walks, he would like to go to Taj hotel for a cup of tea. It was around 50 bucks to spend for a cup of tea at Taj at that time and only famous & rich people could afford that. However, his friends were surprised to see this act of having expensive tea at a luxury hotel. They used to have tea at the roadside by spending only 5 bucks. This is the truly insane and commendable approach towards success. The nature of thought process some times indicate the future of a personality. Guys, think big, think fast, think ahead, be a DOER!! "It is absolutely possible for persons with physical disabilities to do things better than normal people. But you have to be dedicated to your cause"